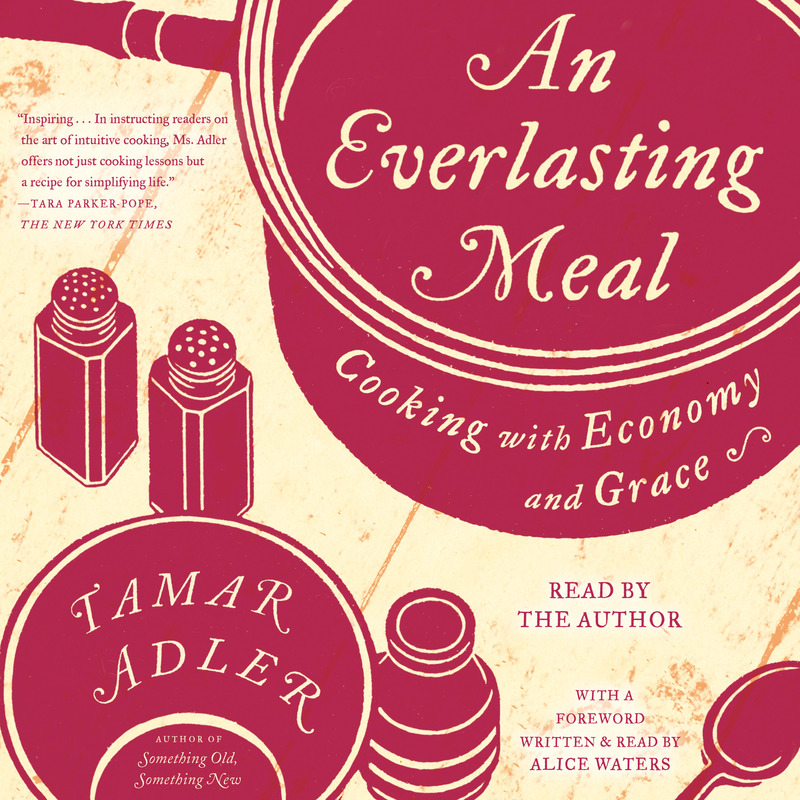 In An Everlasting Meal, Tamar Adler has written a book that “reads less like a cookbook than like a recipe for a delicious life” (New York magazine). In this meditation on cooking and eating, Tamar Adler weaves philosophy and instruction into approachable lessons on feeding ourselves well. An Everlasting Meal demonstrates the implicit frugality in cooking. In essays on forgotten skills such as boiling, suggestions for what to do when cooking seems like a chore, and strategies for preparing, storing, and transforming ingredients for a week’s worth of satisfying, delicious meals, Tamar reminds us of the practical pleasures of eating. She explains what cooks in the world’s great kitchens know: that the best meals rely on the ends of the meals that came before them. With that in mind, she shows how we often throw away the bones, skins, and peels we need to make our food both more affordable and better. She also reminds readers that almost all kitchen mistakes can be remedied. 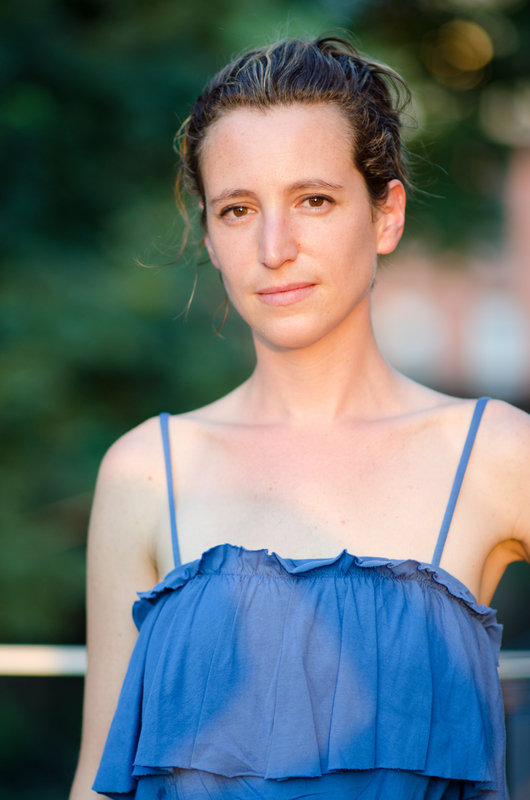 Summoning respectable meals from the humblest ingredients, Tamar breathes life into the belief that we can start cooking from wherever we are, with whatever we have. An empowering, indispensable work, An Everlasting Meal is an elegant testimony to the value of cooking.